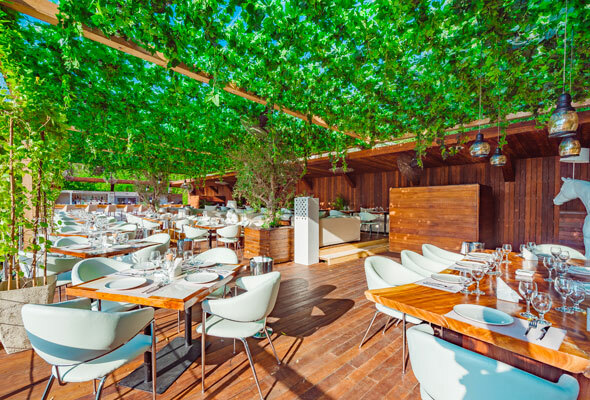 One of our favourite daycation-meets-party spot, Blue Marlin Ibiza UAE has announced it is reopening for its seventh season on Friday September 21. 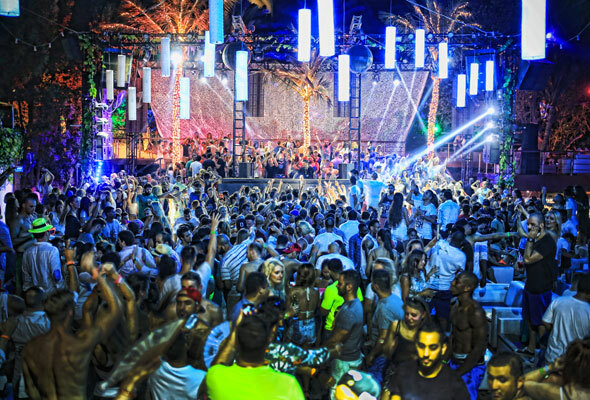 The Ibiza-born institution is back with a bang, with three unique house and electronic acts headed to the shores of the Ghantoot beach club for the opening. German DJ and producer Oliver Huntemann will headline, supported by bass-heavy Dubai favourite, Raxon. DJ duo and brothers PÔNGO complete the line up, bringing their dance floor filling vocal sound to Blue Marlin for the first time. Opening from 1pm, guests can head down early and take advantage of a more chilled vibe, opting to take a dip in their pool (a new installation which came with season six), or head to the terrace for a lunch of Mediterranean eats. As the sun goes down, expect the beats to turn up, as the party people descend on the shores of Blue Marlin for an evening of pure house tracks. You’re advised to head down early for this one, as the venue usually packs out before the sun goes down. 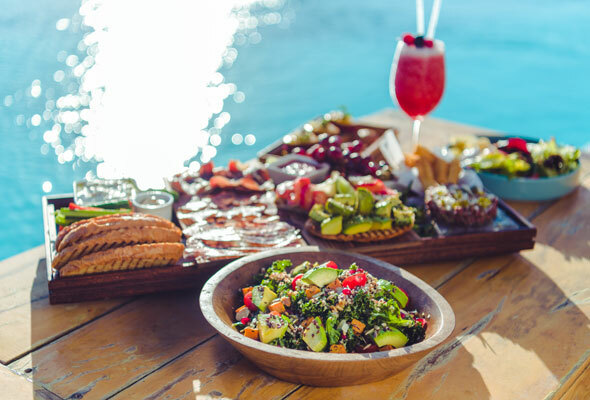 If it’s a more laid-back experience you’re after, Blue Marlin also has you covered – they’ll be bringing back their Saturday Balearic brunch from Saturday September 22.